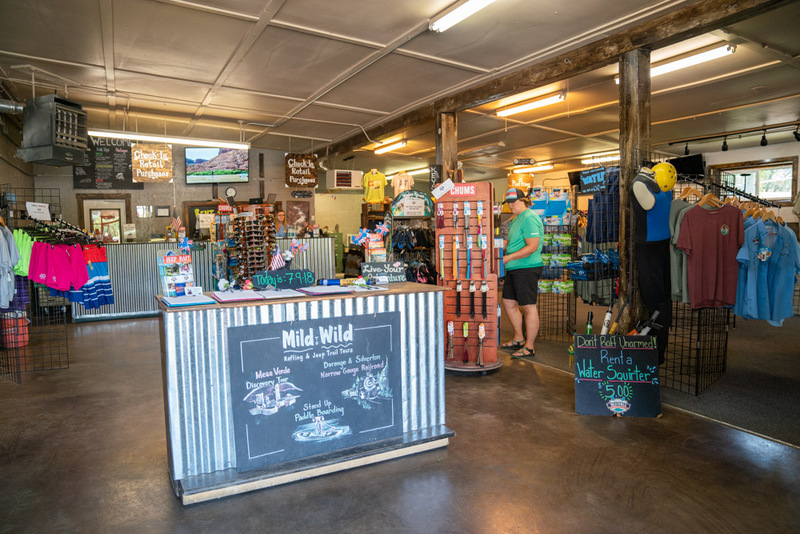 Mild to Wild Rafting is Durango’s go-to adventure destination, offering rafting and Jeep tours in Southwest Colorado, as well as Utah and Arizona. 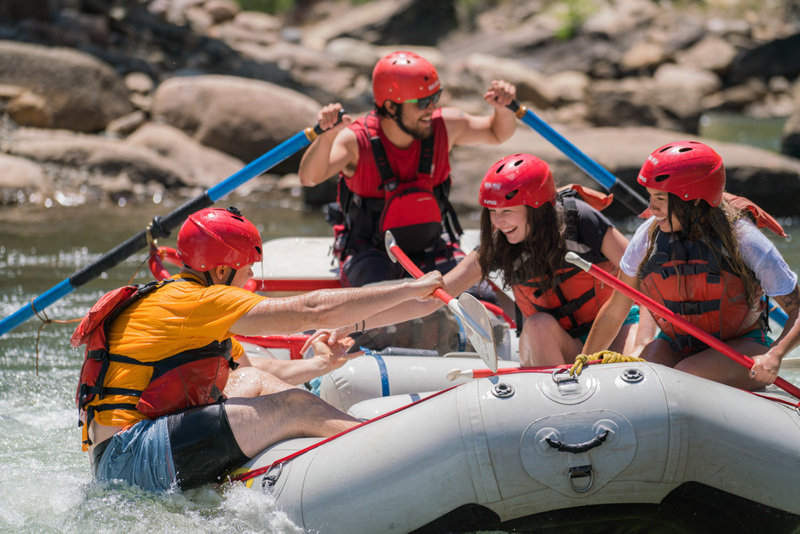 Mild to Wild features history and heritage tours and other unique experiences, but river rafting is their bread and butter. Here, owner Alex Mickel describes some of Durango’s best rafting spots. 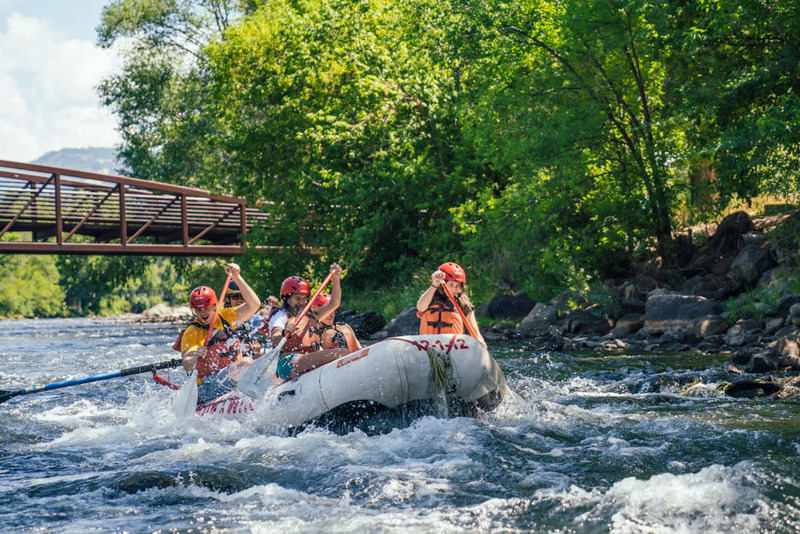 “Durango Whitewater Park was one of the first whitewater parks in the state. It’s had a series of updates that have made the surfing and rafting there just incredible. It started out the first and is still the best in my book."